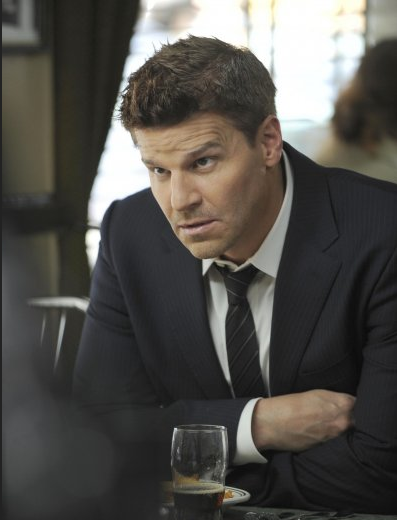 6x23 Promotional ছবি. . Wallpaper and background images in the Seeley Booth club tagged: booth bones seeley booth david boreanaz season 6 special agent. 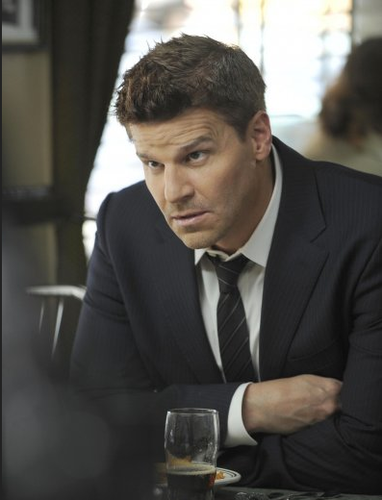 This Seeley Booth photo contains ব্যবসা উপযোগী, মামলা, জামাকাপড় মামলা, দুই টুকরা, দুই পিস স্যুট, and লাউঞ্জ মামলা.